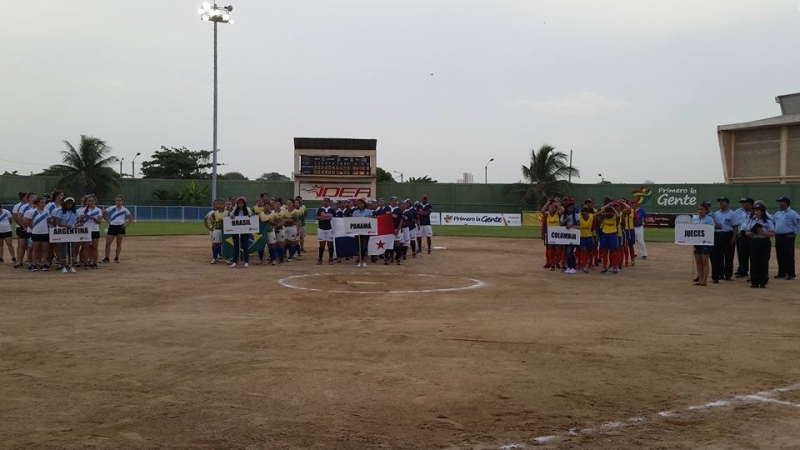 Colombia and Brazil win in first day of the South American Women’s Championship - Federación de Softball de Puerto Rico, Inc.
Colombia and Brazil enjoyed nice starts in the South American Women’s Championship, being held in the Argemiro Bermudez Stadium in Cartagena, Colombia, with four countries participating. 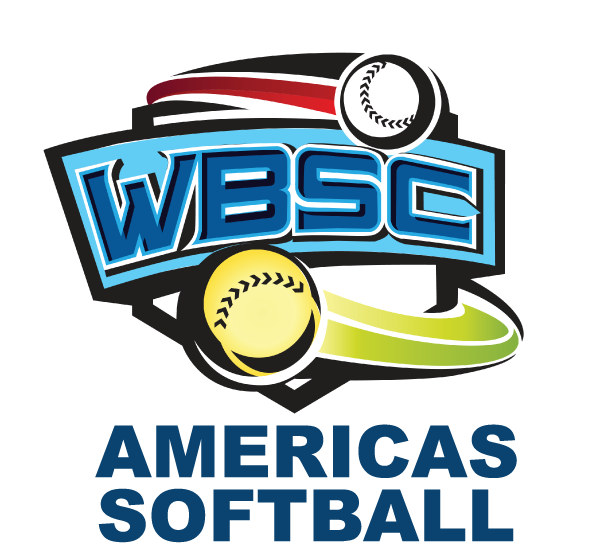 The Colombian women defeated Panama, 10-0, in four innings. The host team took the lead with a six-run first inning, before adding one run in the third and finished the game with three runs in the fourth, stranding Panama in the field. Danisha Livinston hit a homer to center field with a runner on in the fourth inning. The starter for Colombia, Johana Gomez, worked two innings, facing six opponents, striking out six, but did not throw enough innings to earn the win. Vianys Garcia came in relief and struck out one in the third, and three in the fourth, allowing only one hit to take the win. For Panama, Tatiana Uribe received the loss, after facing six batters allowing six hits, for the first six runs of the game. Lamar Carrion came in relief, finishing the game. In the second game of the day, Brazil defeated Argentina by 11-3 in six innings. Veronica Fukunichi and Vivian Morimoto homered twice. The winner was Manami Calixto, while the loser for Argentina was Tamara Togni. Three games will be played today. 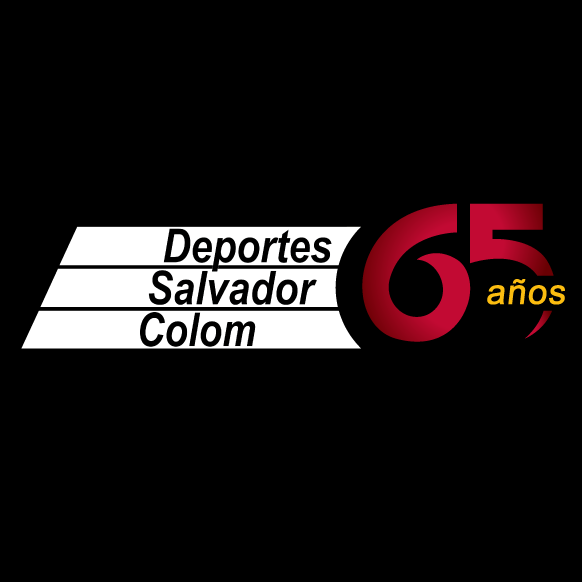 Brazil-Panama at 2 pm; then Panama-Argentina, finishing with Colombia-Argentina.